Selling yo ur car to a junkyard is a great way to make some extra cash and get rid of that old clunker that’s been sitting in your driveway or yard for awhile. While selling your vehicle to a salvage yard in Clare, MI, is a good idea, it’s important to get top dollar for it. Whether your car or truck is currently running or hasn’t been working for years, there are a few things you can do to ensure that you get the value that your vehicle is worth. There are many different salvage yards nearby willing to buy your car. Make sure that you don’t sell your car to the first yard you come across. Instead, make a list of the different junkyards close by. Do research online for each yard to see how other past customers rate them. To get the most accurate quote from each location, it’s important that you answer all of their questions as precisely as possible. Have the make, model, and year near you when asking around. 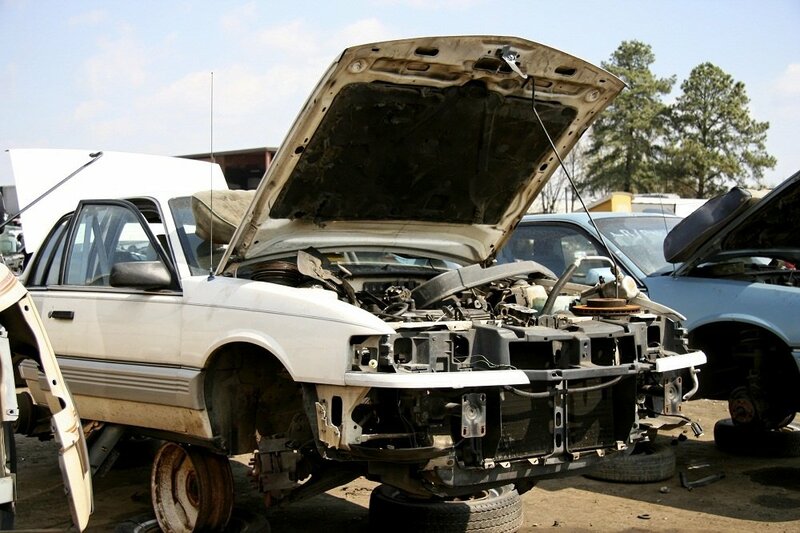 Most junkyards will give you an estimate for your car over the phone. Try to avoid those salvage yards that require you to bring in your vehicle for an estimate. Then give your top few yards all of the necessary information regarding your car over the phone to see what value you have on your hands. Once you have a few quotes, then compare the information you have for each. There may be fees associated with the drop off or retrieval of your car depending on the yard and how far each one is from your vehicle's location. If you have to rent a tow truck to get your car or truck to a specific yard, you need to take that into consideration as well. Once you’ve selected a salvage yard to purchase your car, remove any personal items from the vehicle. You’ll then drive or transport your vehicle to the junkyard where it will be thoroughly inspected. If the car is in the same condition in which you described it, you should be offered the estimated value you received over the phone. If you’re looking to sell a car to a salvage yard in Clare, MI, doing your research beforehand is the best way to ensure that you get the most money for your car.